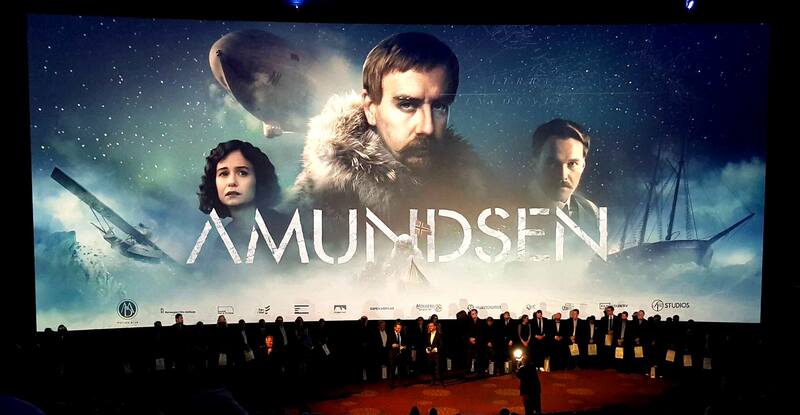 It feels nice to see some of the result of one’s work being shown off in the promotional material for the Norwegian feature film Amundsen which premiered on Feb 15th. I worked for Filmgate on, among many other assets, the ship seen to the right in the image below. In the exhibition Never Again ◎, Eklund and Salquist explore the Claviceps purpurea, an ergot fungus that grows on the ears of rye, wheat and barley, and has caused outbreaks of mysterious suffering throughout the ages. It may also have been at the core of a forgotten psychedelic ceremony.  Rickard Eklund and John Salquist studied at Valand School of Fine Arts. This is their first exhibition together at the artist-driven Upper Hand gallery in Gårda, Gothenburg. I just got back from this years Blender Conference in Amsterdam. This was my first time attending the conference, but hopefully not my last, as I had a great time and met some nice and interesting people (including a few from my own country). Apart from the people and the many inspiring talks, I also quite enjoyed the general atmosphere and actually seeing the diversity and potential of the Blender community in person. Yes, I am currently fortunate enough to be doing an internship at Filmgate, a VFX company in Gothenburg.